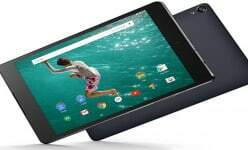 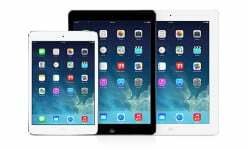 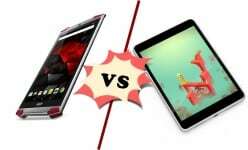 Wifi VS 4G LTE tablet: which one to choose? 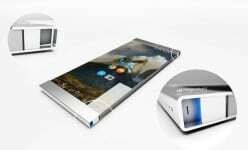 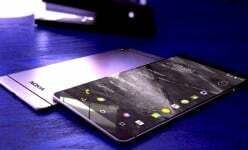 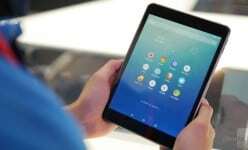 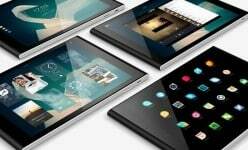 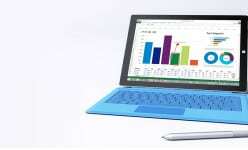 Nokia brand: why do we want a smartphone more than a tablet? 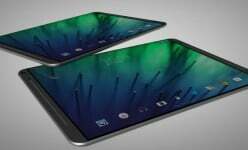 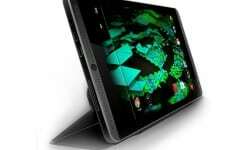 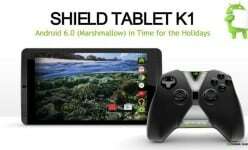 Nokia D1C tablet: what’s going on here?